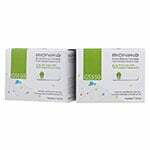 The Easy Gluco test strips automatically features capillary action. 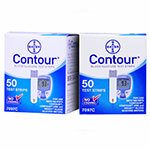 Designed to be used with the EasyGluco Blood Glucose Monitoring System. For in vitro diagnostic use only. Case of 24 Boxes of 50 each. 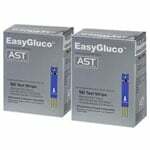 The EasyGluco test strips are designed to be used with the EasyGluco Blood Glucose Monitoring System. For in vitro diagnostic use only. Case of 24 Boxes of 50 each.